Is your child is studying in any private school in Delhi? Do you have any issue regarding fee hike? are you not happy with school management? is school management is not giving school uniforms even they already taken payment. Is your child facing the problem like lack of books, uniform or any others issue? If your answer is yes. then you are at right place. Delhi government launched a web portal to solve the issue of parent by registering their complaints against private schools online. 1. Go to official website of directorate of education. 2. 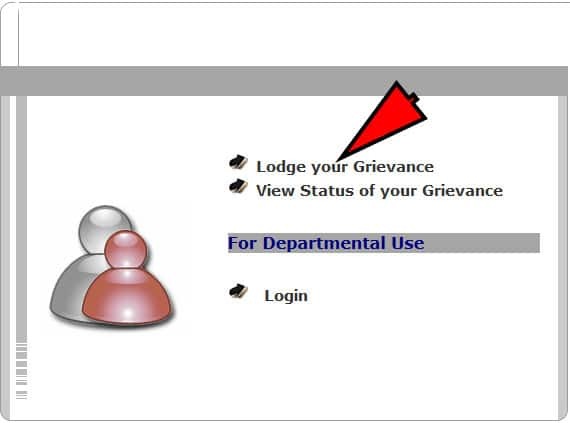 Click on Lodge your Grievance. 3. Fill your details: New page will open Enter your details and School details. 4. Get the confirmation SMS: After registration, you will get confirmation SMS on your registered mobile number. 5. Be patient: Wait a least 15 days to solve your school issues. It will take maximum 15 days to resolved grievances by district education officers. After submitting your complaint you can track your complaint status. In case of any effect of complaint on student, you name could be anonymous as per your request. After registration, you will get an SMS on your registered mobile number. How to Check complaint status against the private school? 1. Open official website of directorate of education. 2. 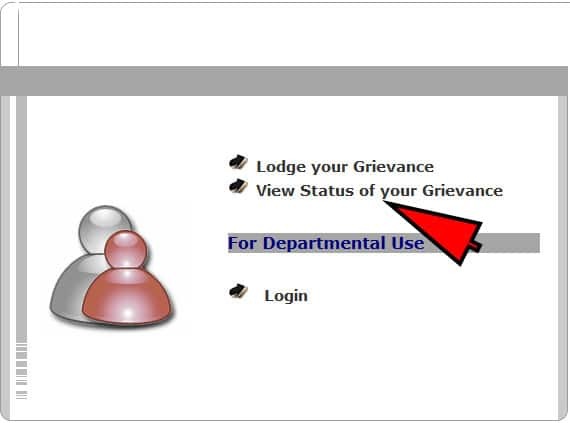 Click on View Status of your Grievance.